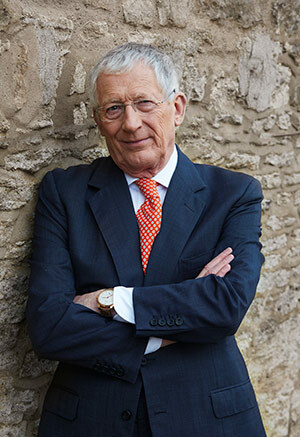 Nick Hewer ran a successful PR company for many years, before being recruited by Alan Sugar to work with him on the TV series The Apprentice. After ten seasons, he decided to leave in 2014. He has hosted Countdown since January 2012, and has made guest appearances on numerous other TV shows, from Question Time and Who Do You Think You Are?, to Have I Got News For You and Celebrity Antiques Road Trip.